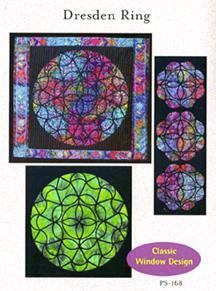 I have had several inquiries about this Patchworks Studio Too Easy Stained Glass pattern. 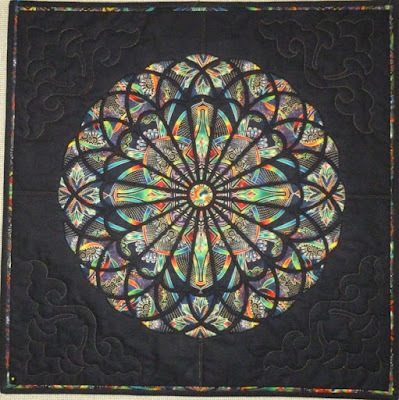 I have granted The Quilt Basket in Australia exclusive reproduction rights for this pattern and it is available through this shop. 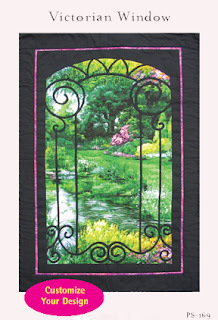 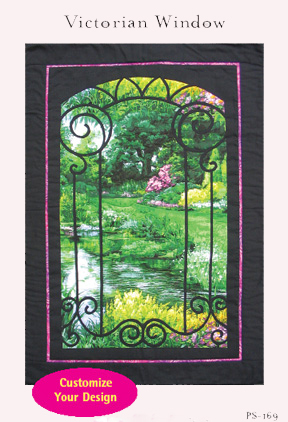 Contact Dianne Assheton at The Quilt Basket via her Facebook Page to purchase this pattern.